Beauty Formulas Tea Tress cleansing wipes instantly cleanse your skin to remove excess oil, dirt and makeup for clearer skin. 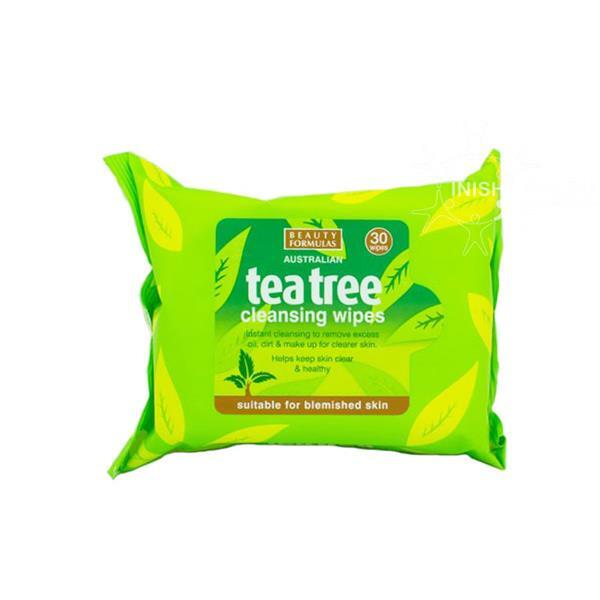 The Tea Tree cleansing wipes helps to keep your skin clear and healthy. Suitable for blemished skin.